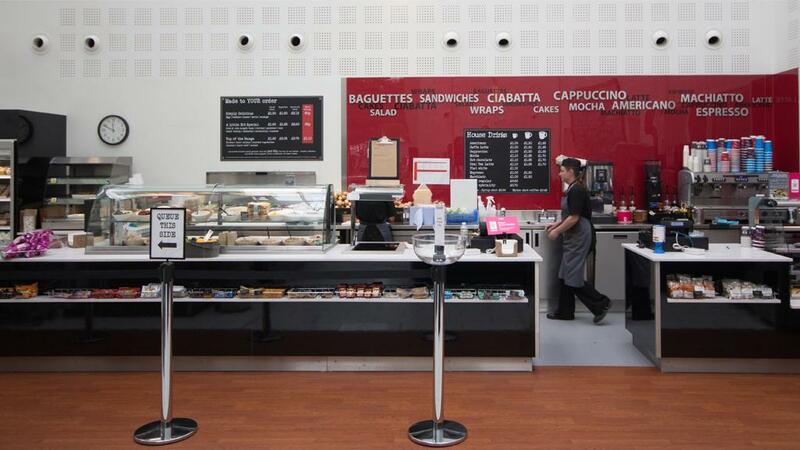 The existing deli and coffee bars at MBDA Bristol were very tired and inefficient causing congestion and queues in the dining area. 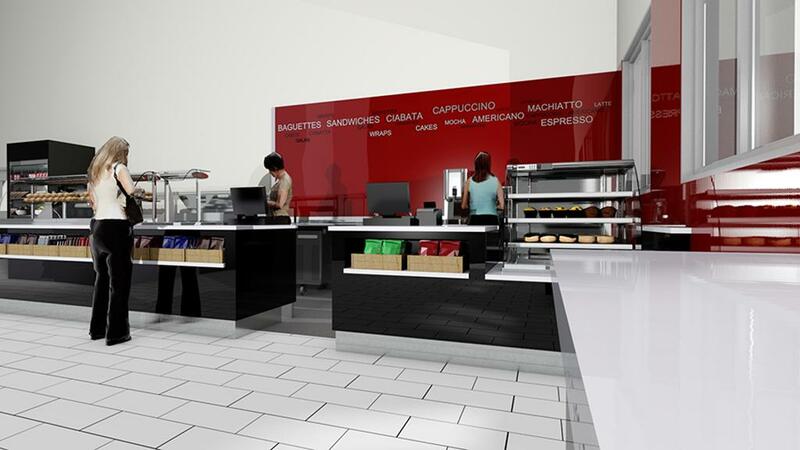 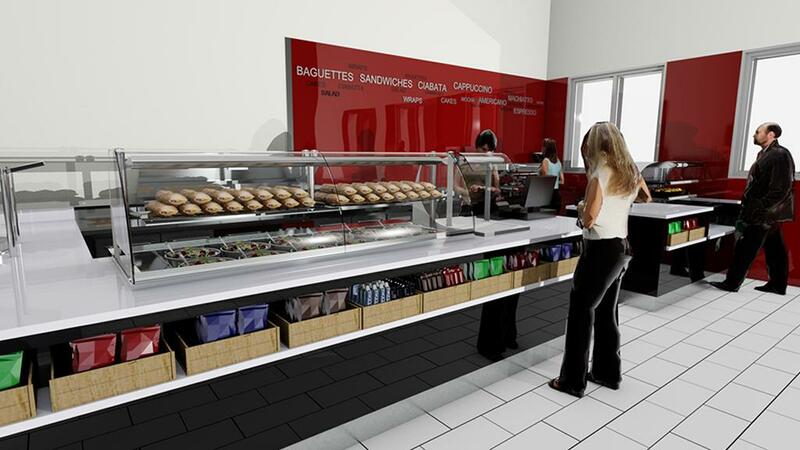 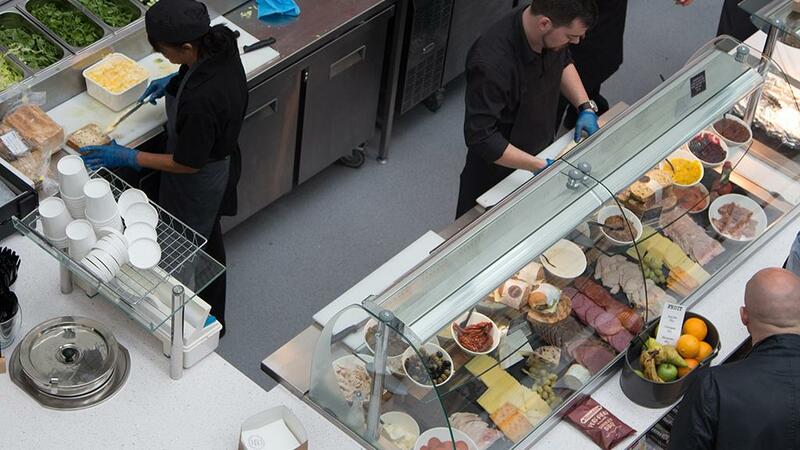 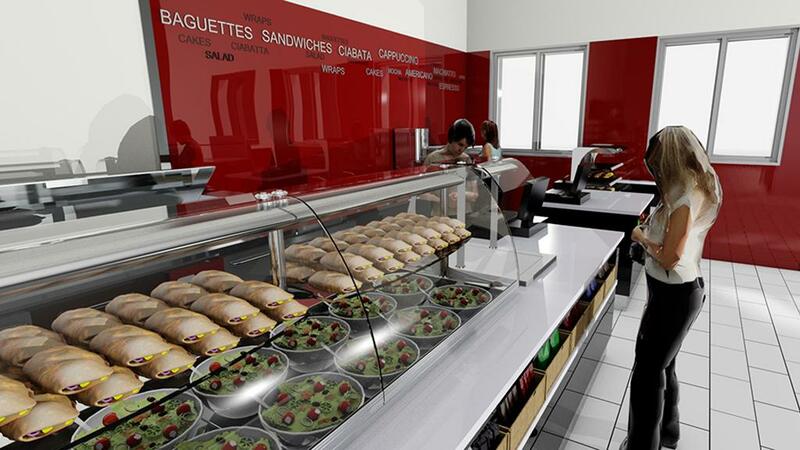 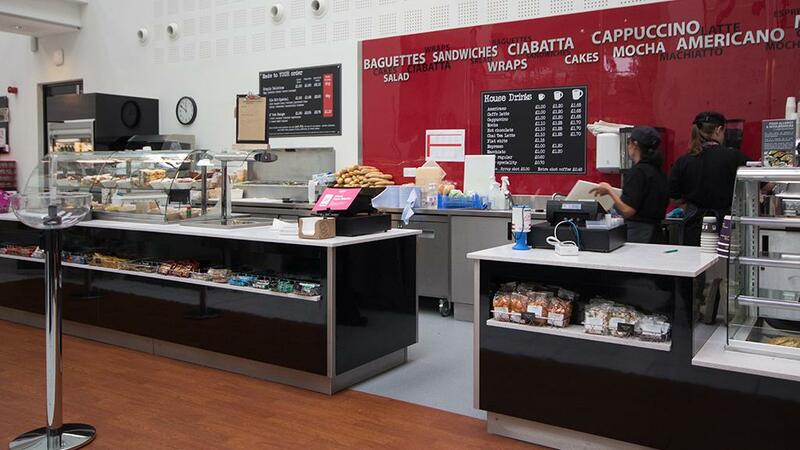 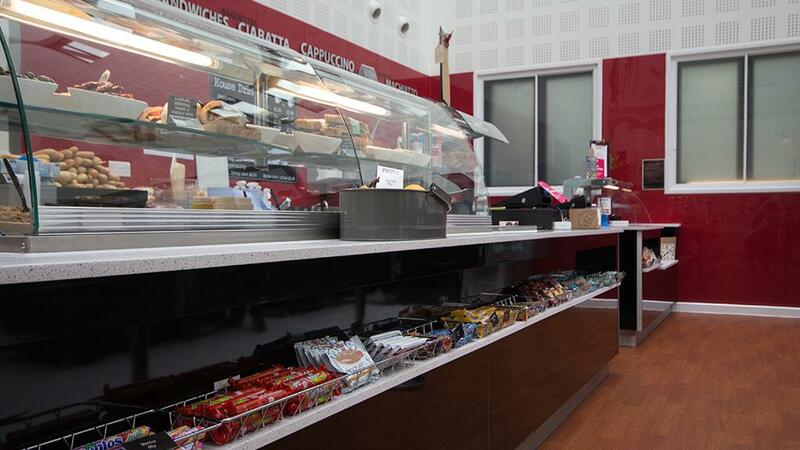 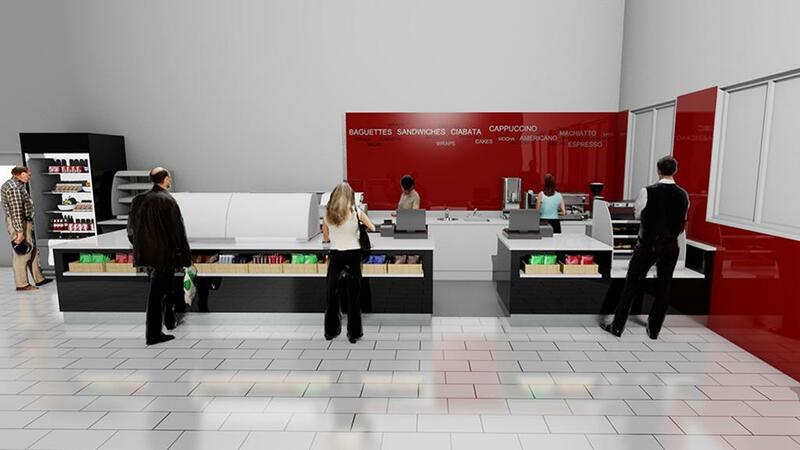 New counters and serveries manufactured by Holmes were installed to significantly improve the speed of service, as well as the quality of the food display. 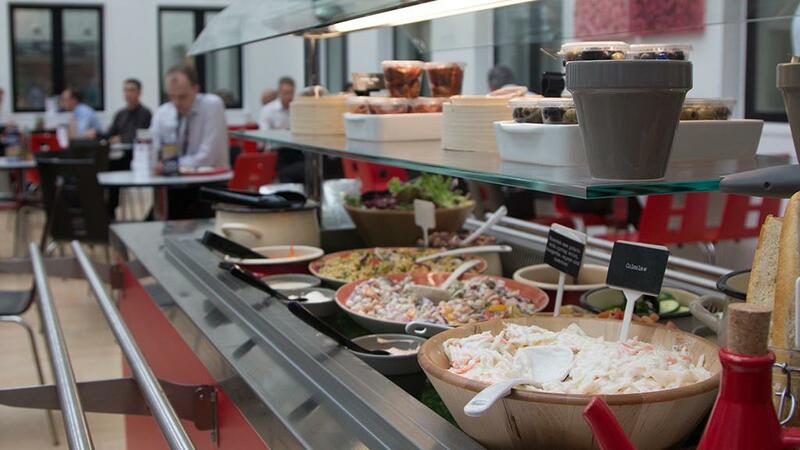 The team at CH&Co, the contract caterers, were delighted with the results.